Qualified roofers are in high demand throughout the United Kingdom and you could very well land a lucrative career if you know where to begin. 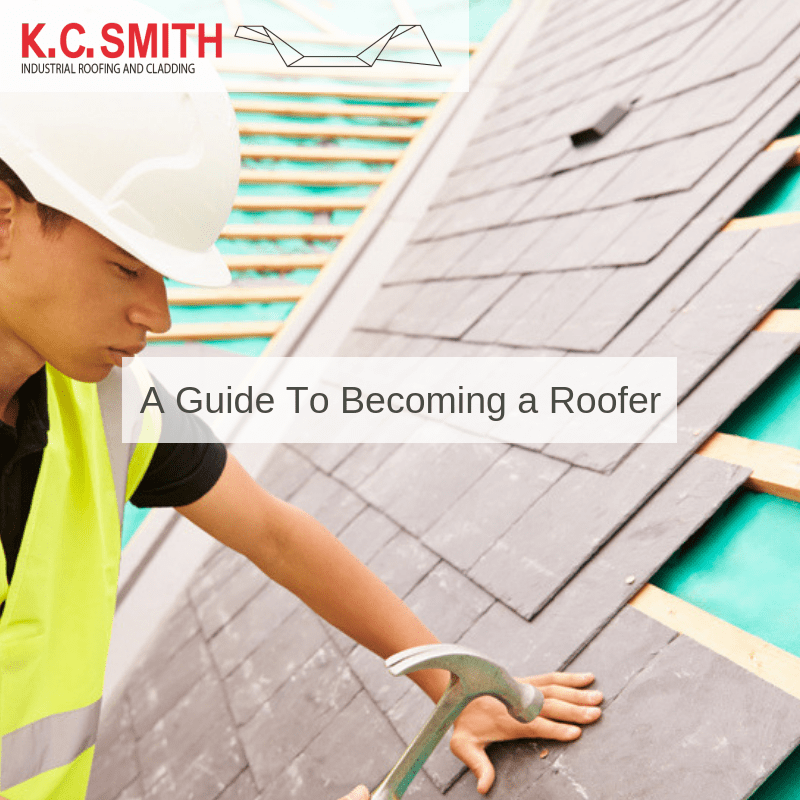 Becoming a roofer is actually much easier than you may have been led to believe. However, this job requires a great deal of skill and only the most qualified can expect to enjoy success in the future. What do you need to know before you begin? Let’s take a look at some basic qualifications that are normally required. The ability to understand technical drawings. A knowledge of tools such as nail guns, hammers and measuring tape. The good news is that you will be able to hone these and other traits when you begin working. Will You Require Advanced Training? Most entry-level roofers will not require any training before being hired by a firm. They will normally begin as labourers. As they gain more experience, other roles such as team leader or project manager may be offered. However, it could be useful to possess a specific certification such as a Level 2 Diploma in Roof Slating and Tiling. Apprenticeships can also come in handy; especially if you plan on applying to a larger firm. There are several ways to determine if any jobs are available in your area. You could simply speak to local organisations or you could search for positions online. Professional roofers in Cardiff such as those employed by KC Smith Roofing can expect to enjoy long and rewarding careers. Still, it is always important to know how and where to begin. If you enjoy hard work and if you are proud of your levels of productivity, a roofing position is a great option to keep in mind. There is no doubt that you will encounter the correct role and as a result, room for advancement is never far off.